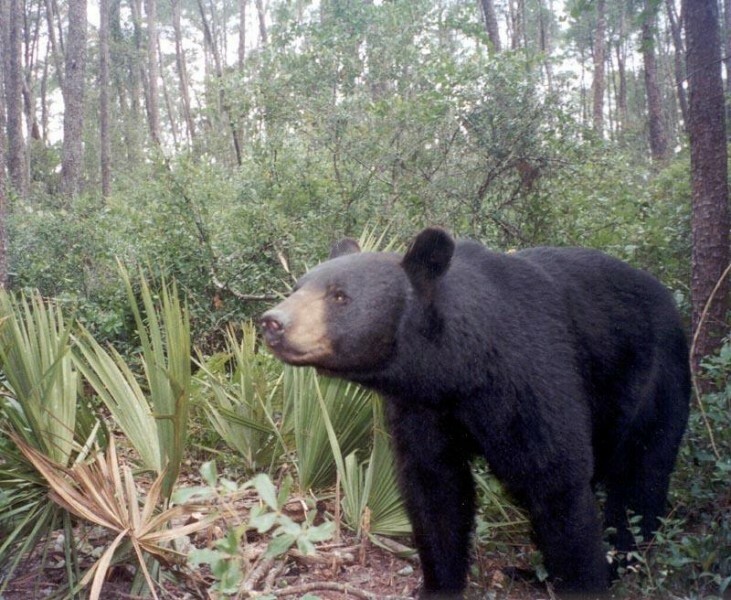 The Florida Fish and Wildlife Conservation Commission (FWC) is investigating an incident where a bear attacked a man in Eastpoint in Franklin County on Oct. 23 at 6:30 p.m. EST. Charles Griffin (DOB 07/02/50) was walking near the Sportsman’s Lodge Motel and Marina when he encountered a bear and sustained injuries. Griffin transported himself to George E. Weems Memorial Hospital in Apalachicola with nonlife-threatening injuries. He was treated and released the same evening. FWC law enforcement officers and biologists immediately responded to the scene and are conducting trapping efforts. The FWC reminds residents in this area to be aware of their surroundings. The FWC relies on residents to report threatening bear behavior to the FWC Wildlife Alert Hotline at 888-404-FWCC (3922). If you encounter a bear at close range, remain standing upright and speak to the bear in a calm, assertive voice. Back up slowly toward a secure area, and be sure you are leaving the bear a clear escape route. Stop and hold your ground if your movement away seems to irritate instead of calm the bear. Do not run or play dead. If a black bear attacks you, fight back aggressively.